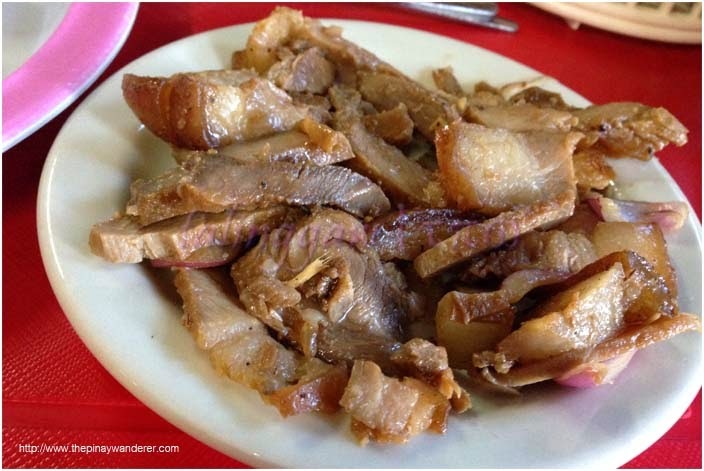 Recently, Filipino (street) foods made it to spotlight when one foreign travel blogger wrote about her not-so-good food adventures here in our country. Some of her accounts may have truth in it but I'm one with fellow Filipinos in saying that she should have made the necessary researches needed to do some quality food trips here. 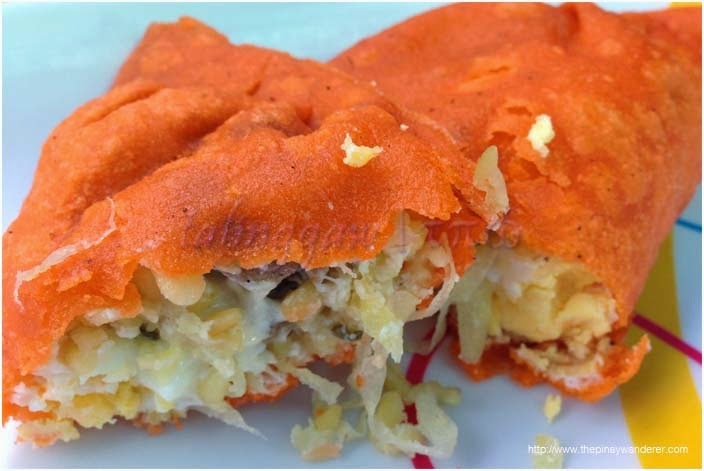 Anyway, this isn't about her but my street food trip up north, in the province of Ilocos Norte, the land of pakbet, empanada and Ilocos longganisa. 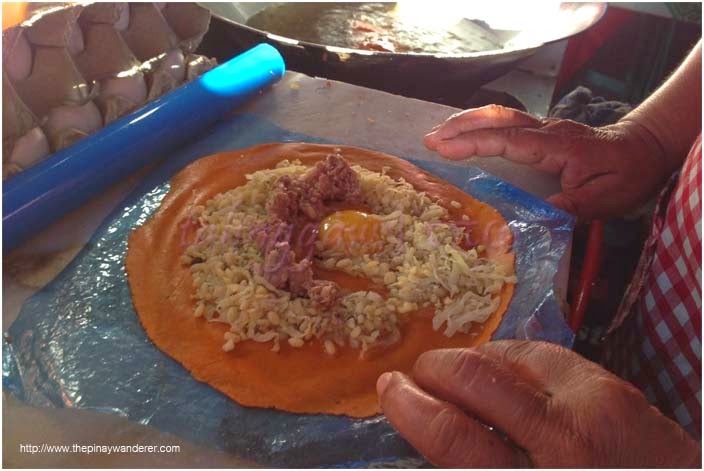 As the title suggests, this is all about our street food trips in Ilocos Norte. Like some other foodies however, I also have some qualms with street foods too, especially here in the Metro. But if it's in the province (especially in the rural areas), I usually give it a try. 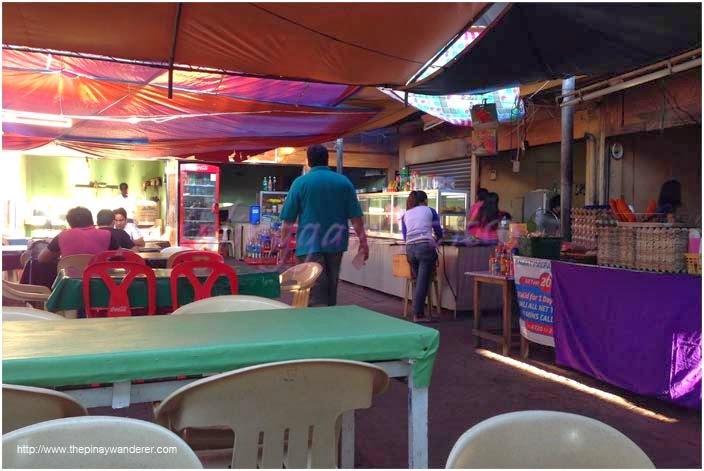 Most of the local eateries in the province serve home-made dishes and some of them are clean and hygienic, we just have to look and check them out. 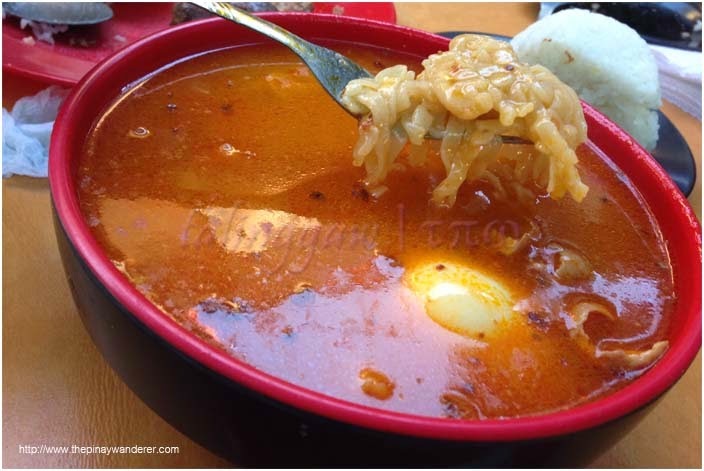 I first tried this miki from Goldilocks when they offer it in their stores. 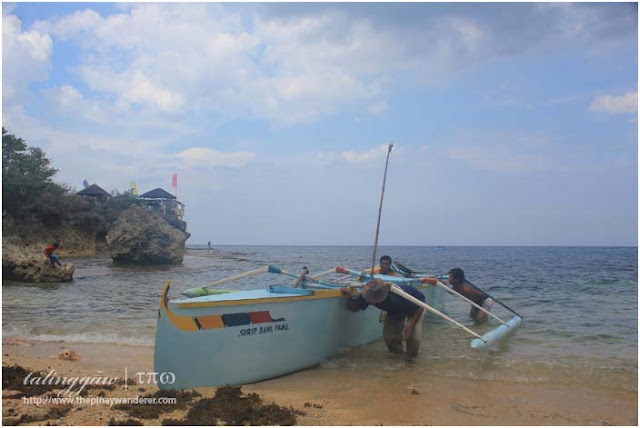 I don't like it that much but out of curiosity, I also tried it when I went to Ilocos Norte last November. 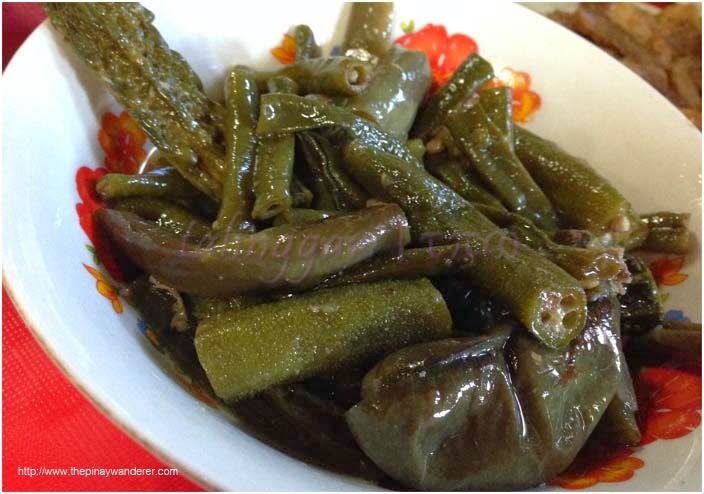 Same verdict though, I still don't like this dish that much, it's bland and it has lots of oil...hehe. I don't like dishes with so much oil especially when it has broth or is soupy. 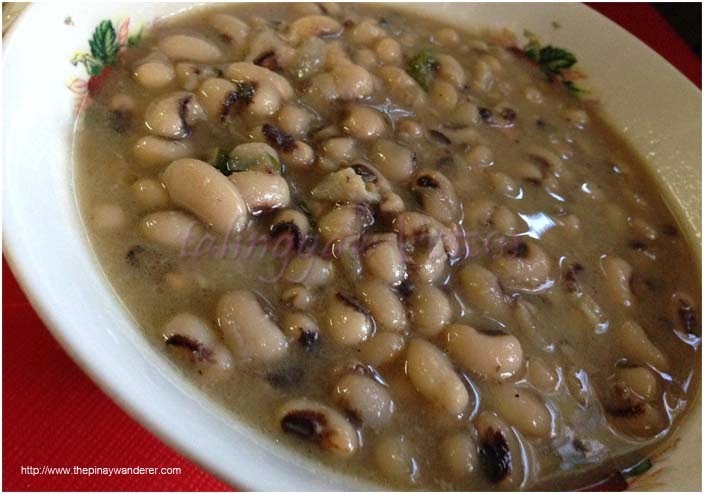 We also tried the following on our very first day in Laoag, from an eatery near the bus station: gisadong utong (sauteed beans), much like the mung bean soup of the Tagalogs, except that their beans are much bigger, not the same mung bean variety we usually use here in the Metro. It tasted almost the same, by the way. 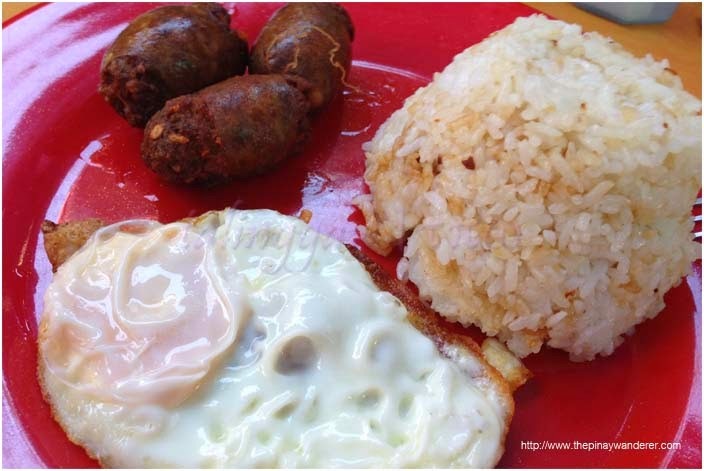 Food prices for this food trip range from as low as 35 pesos to as high as 80 pesos (for longsilog) per order. Cheap but definitely filling! And I didn't get any stomachache nor felt any discomforts, whatsoever. Tough stomach eh...hehe. I miss all those foods. Kailan kaya ako makakain ulit. 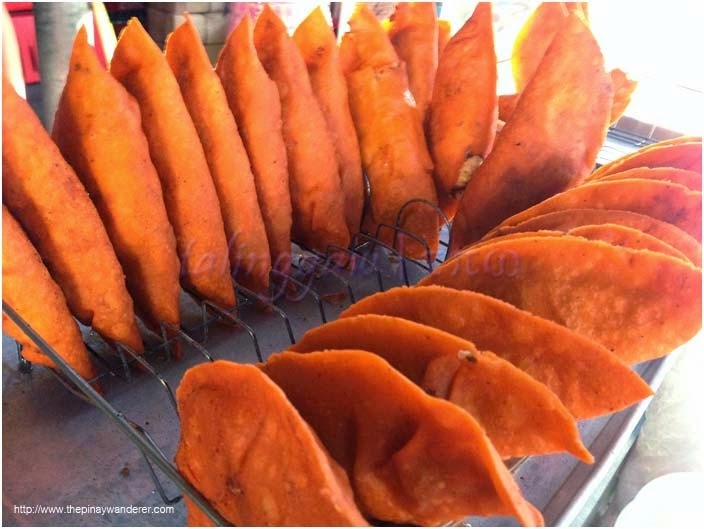 The best tasting empanadas are in Batac. i miss being in LAOAG!! woohh nakakamiss mga pagkain dun! Masasarap talaga mga pagkain sa ilocos...lalo na sa Batac, empanada, longganisa, miki, pakbet, bagnet...yung bibingka sa Vigan superrrr...lagi ako bumubili dun pag nadaan ako.